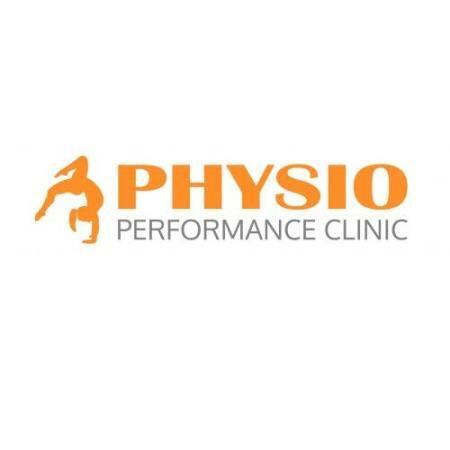 Physio Performance Clinic is an expansion of the existing Ferry Rd Physio Clinic that operates out of Southport (Founded in 1989). Working out of EMF Performance Centre Coomera, our clinic has a world class rehabilitation facility to manage injuries back to full recovery. This is the perfect platform for what we aim for - a cutting edge Physio Performance Clinic with a difference!